I adore a good sourdough. 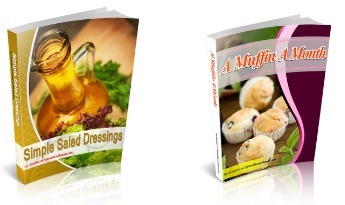 However trying to find a gluten free, grain free version can be tough. I knew my friend Andrea from It Takes Time created a rather popular sourdough recipe and I decided to play around with it. Andrea’s base flour choices are probably more recognizable than mine but I have such a love affair with Tigernut flour that I decided to give it a whirl! This gluten free grain free sourdough starter was full of bubbly, fermented goodness. It was easy to make, easy to feed, and grew like a weed. 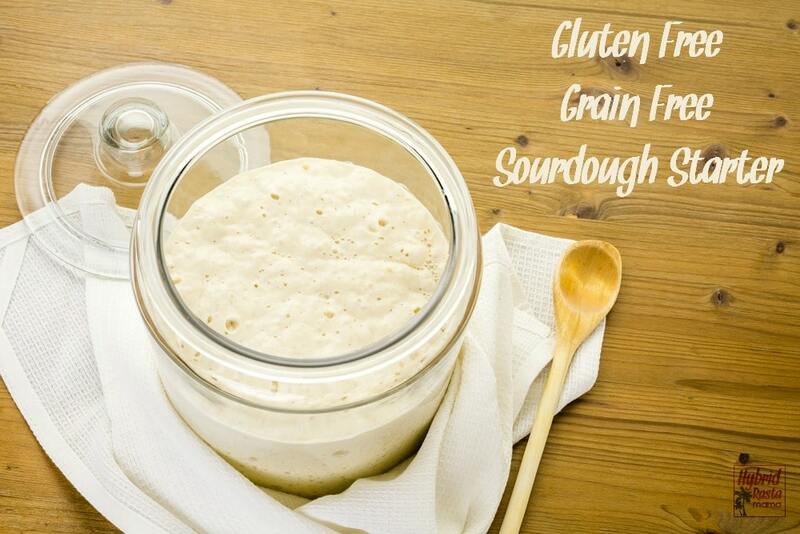 If you are looking for a gluten free, grain free sourdough starter, give this one a try. 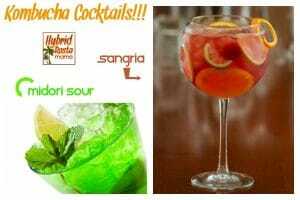 I think you will like it a lot! Be sure to check out my sourdough bread recipe here. 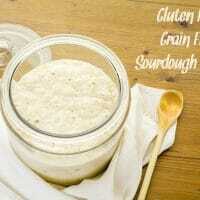 This Gluten Free, Grain Free Sourdough Starter is so easy anyone can make it. Plus it makes the perfect base for gluten free, grain free sourdough bread. In a large jar (quart size or larger), combine the tigernut flour with the kombucha and water. Cover with tight fitting lid place away from sunlight. 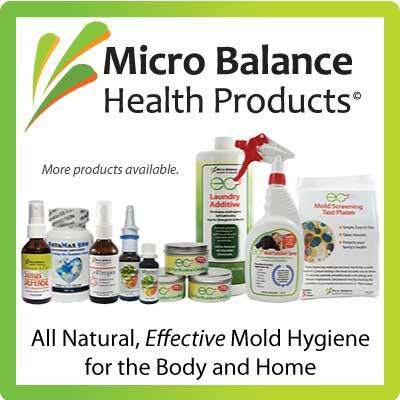 A pantry or kitchen cabinet works well. Every day, repeat with the above quantities of flour, kombucha, and water until you reach your desired volume. The starter should get bubbly and maybe even slightly foamy. The starter will smell sour. It is normal for the flour to sink to the bottom of the jar and separate a bit from the liquids. When you use your starter, be sure to save at least ¼ cup to help feed the replacement ingredients with. If your starter looks off or smells odd, discard and begin again. Trust your gut! 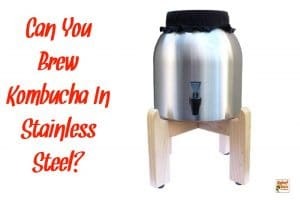 Can You Brew Kombucha In Stainless Steel? 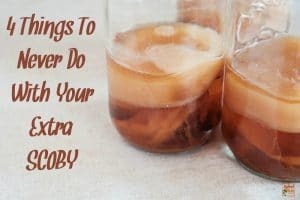 Kombucha Cocktails - Good For Your Gut! 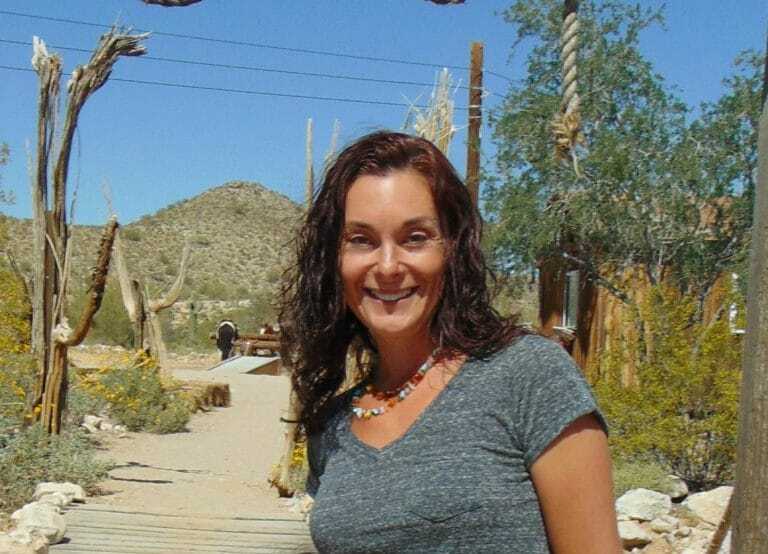 « Is Hard Water Wrecking Your Hair? I’ve not tried this with 100% tigernut flour! I can’t wait to try it. Thanks for the shout out, Jennifer. I followed the link here from your sourdough bread recipe but your ID tag for the starter recipe is not working. What is the recipe for the sourdough starter? Oh shoot! My new theme seems to be breaking my site a bit. I will get this fixed ASAP! Thank you for letting me know. Hi Jennifer. Thank you for sharing this recipe. 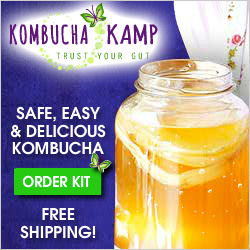 Do you have any idea if this would work with something other than kombucha (and not water kefir)? Hmmmm….. I need to think on that and actually ask my friend who does a lot of work with sourdough. Stay tuned…. Hi what would be the weight measurement for the tigernut flour? Hey Jennifer, would this work with coconut water or milk kefir instead of kombucha? I honestly have never tried it. Either will make bread…but possibly not sourdough. Water kefir could possibly work better than a “milk” base.